If you are a dog lover, this will put a smile on your face and a lump in your throat. 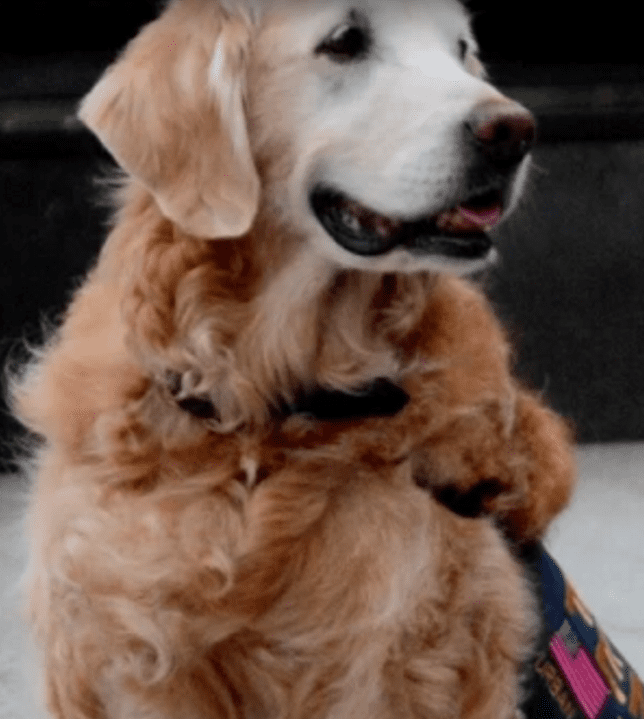 This sweet 16 year old rescue dog … last one known alive from the 911 Rescue/Recover mission at Ground Zero … get’s the day of her life in NYC. Author Nancy BownPosted on March 25, 2016 August 16, 2016 Categories Adopt, Rescue, Sweet Rescue StoriesTags 911, dog, ground zero, NYC, rescue, sad, smile, tissuesLeave a comment on Grab the Tissues! We heart Pit Bulls… and you should too! Thinking about adopting a pit bull? Congratulations! Thinking about adopting a pit bull? Congratulations! Pit bulls can make very sweet and loyal family dogs. Adopting a pit bull should be fun and joyful, so we’ve created a list of handy tips to help you make good choices. Socialization is the key to a happy and confident dog. All puppies should be enrolled in a puppy class where part of the time is devoted to off-leash play with other dogs. Pit bulls are enthusiastic learners. They enjoy trick training and many graduate at the head of their obedience classes. There are many pit bull rescue groups that can recommend training classes. It’s play time! Pits are moderately active indoors and extremely active outdoors—be prepared to spend a minimum of 20 to 30 minutes twice a day engaged in aerobic-level activities with your dog. You may experience breed discrimination. Legislation may prohibit you from living in certain communities, and homeowners insurance may be harder to find. Before you adopt, call your local city hall or animal shelter to find out about your local laws. Do your research. Bringing home a pit bull may be tough because many people wrongly associate them as being aggressive. Be prepared with breed facts and history to let people know that it’s bad ownership—not bad dogs—that causes pit bulls to be aggressive. Adoption is the best option. By rescuing a pit bull, you are saving a dog that needs a home and family. Adopting a pit from a shelter means that the dog will have had an initial health evaluation and should also have already been vaccinated and spayed or neutered for you. More and more shelters use a standardized evaluation to assess the behavior of their dogs. 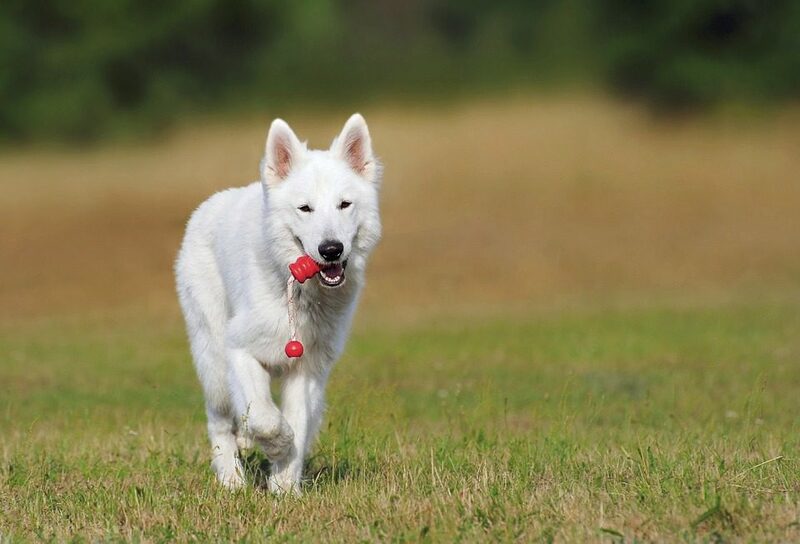 If the dog you’re interested in has been evaluated, ask to see the results so you can get a more complete picture of the dog’s typical reactions to things. 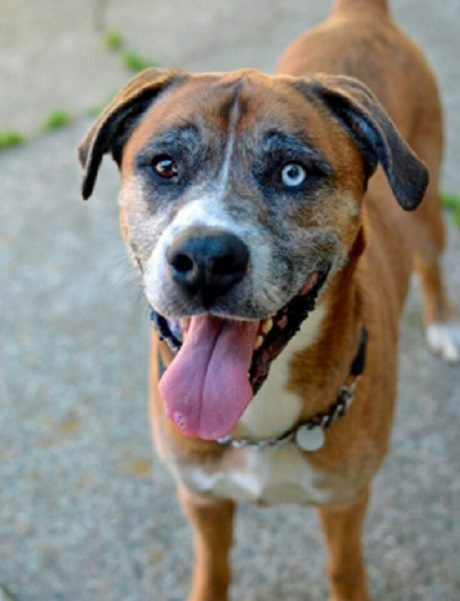 Consider adopting an older pit bull. With an adult dog, what you see is what you get. Their personality is already developed, and you’ll be able to spot the characteristics you’re looking for much more easily than with a puppy. Set a good example for others. Become a proud parent—be sure to show your pit bull the love and care she deserves. And always let others know what great companions they make! Author Nancy BownPosted on March 10, 2016 August 16, 2016 Categories Adopt, Did you know?, Rescue, Your new petLeave a comment on We heart Pit Bulls… and you should too! You will save a life. 2.7 million dogs are euthanized in shelters each year. Rescue dogs can make incredible transformations when they are adopted into loving homes. Most rescue dogs are relinquished for reasons that have nothing to do with behavioral problems, and they are generally quite loving and gentle. Choosing rescue dogs means that you won’t be supporting inhumane puppy mills. When you adopt a rescue dog, you’ve got a best friend for life. Owning a dog or cat costs more than the initial adoption fee. Food, veterinary care, spaying or neutering and proper identification—that means a collar with tags and a more permanent form of ID such as microchipping—can add up. Time is also a factor. 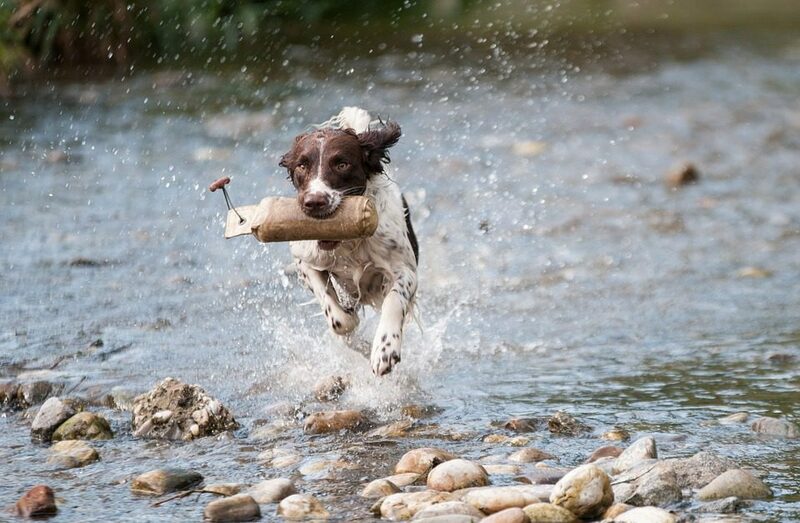 Dogs benefit from several hours of exercise and companionship every day. Cats are healthiest and happiest indoors and love to be treated to energetic play sessions. If your work demands that you travel often, or if you’re out of the house most days and evenings, this may not be the right time to adopt. It is important to consider whether your children, along with your resident pets, are able to accommodate the addition of a cat or dog to your household. Author Nancy BownPosted on March 8, 2016 August 16, 2016 Categories Adopt, Did you know?, Rescue, Your new petLeave a comment on Are You Ready to Adopt? The reason we feel people should become involved with Dog-Harmony or to donate is we are the only proactive rescue using education as a tool to lessen Shelter population. The reason we feel people should become involved with Dog-Harmony or to donate is we are the only proactive rescue using education as a tool to lessen Shelter population. Behavioral issues are the number one reason dogs are surrendered to a shelter. 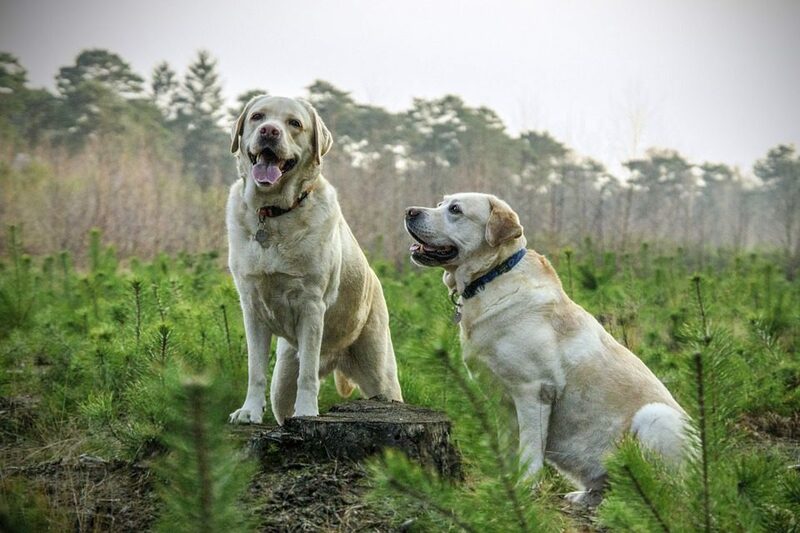 By having a certified trainer running the organization – we can be sure our dogs do not have any behavioral issues before they leave our care therefore reducing the risk of return. To this day we have had one return and it was due to a family situation not any fault of the dog. Dog-Harmony is a necessary community organization to help lower the euthanasia rate. 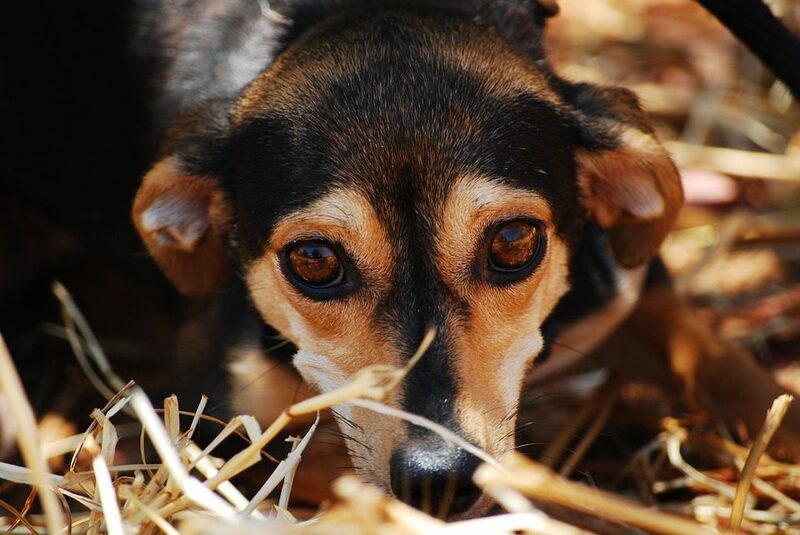 By providing education we hope to lessen the number of dogs surrendered to a shelter. Our mission statement is to create lifelong adoptions by providing personalized and ongoing education support and training for people and dogs. Author Nancy BownPosted on March 5, 2016 August 16, 2016 Categories Adopt, Did you know?, Dog-Harmony, RescueLeave a comment on Why Support Dog-Harmony? Unfortunately, most pet stores get their cuties from puppy mills. Adopting ensures you aren’t supporting this practice. By adopting you won’t be supporting the cruel practice of puppy mills where mamas are overbred and spend most of their lives in cages. That’s some good canine karma! Author Nancy BownPosted on March 3, 2016 August 16, 2016 Categories Adopt, Did you know?Leave a comment on Rescue. Don’t shop. Science shows that dog owners are less stressed thanks to hormonal and chemical changes that occur from spending time with their pups! All the more reason to snuggle a shelter buddy. Author Nancy BownPosted on March 2, 2016 August 16, 2016 Categories AdoptLeave a comment on Stressed? Adopt a dog! Dogs have been in combat with US soldiers during every major conflict, but they were not officially recognized until WWII. 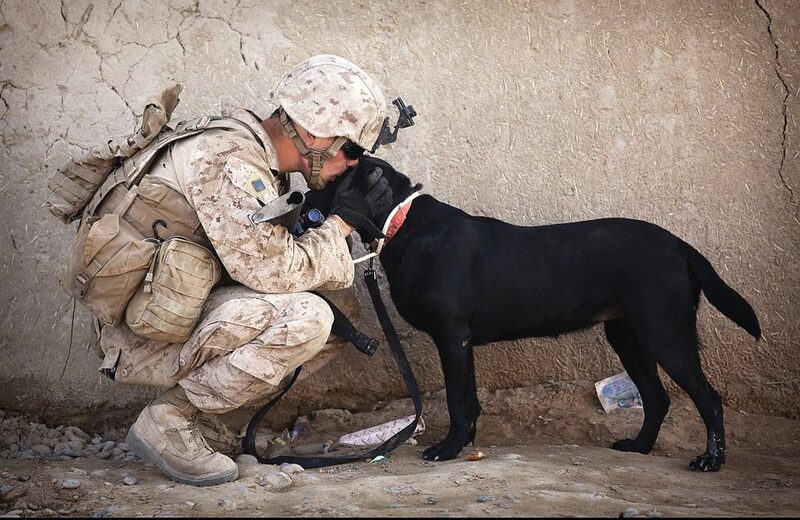 There are about 2500 dogs in active service today and about 700 deployed overseas.